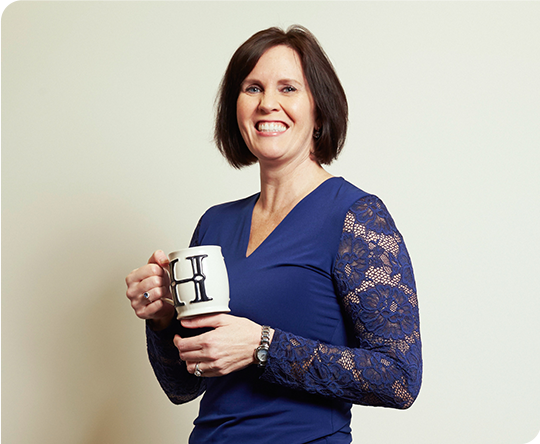 Heather joined our Accounting Services Department in December, 2015. Her previous extensive professional experience was in the private accounting sector. In addition to traditional accounting services, Heather also provides notary services for our clients and is the firm’s Grammar Chief of Police. No dangling participles here! She is happily married to the boss and enjoys mothering their kids and pets. She is an avid reader, loves to kayak and is the consummate Sci-Fi nerd. She thoroughly enjoys volunteering at the Bridge of Promise, a local nonprofit providing day programs for young adults with disabilities. Heather was recently a Caucus Rep for the Democratic Party in the last election.